Man United fans have always boasted of the fine form and quality of England international Marcus Rashford but that has been played down by the club legend, Wayne Rooney who is of the opinion that the 21-year-old is not a complete player. Wayne Rooney admits the ability of the player to score goals and also make an impact at the club for a long period of time but noted that there are still some aspects of his game he needs to work on. 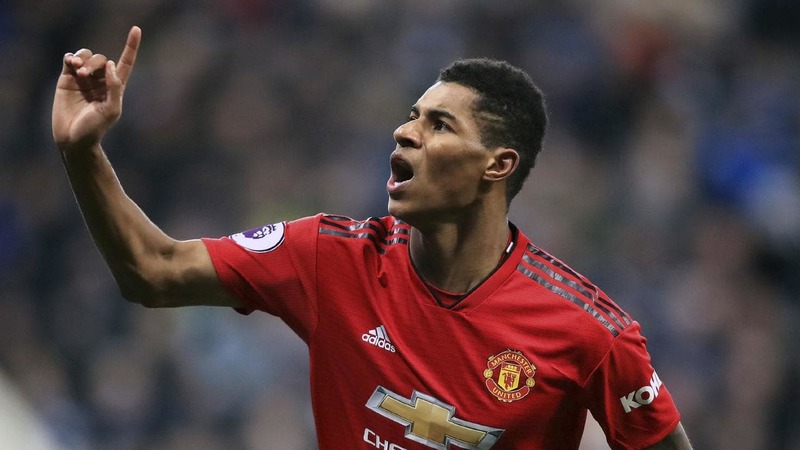 Marcus Rashford has been in fine goalscoring form since the interim manager Ole Gunnar Solskjaer took over at the Old Trafford but what has been discovered by the club legend is his inability to make good use of his head for aerial balls. Wayne Rooney said Marcus Rashford has got a bit of everything needed from a striker but he has to improve when it comes to heading. However, he praised Marcus Rashford’s quality, noting that he is quick and strong which are fantastic qualities of a good striker. Meanwhile, Marcus Rashford was earlier billed to be part of the England national team to face Czech Republic but he will no longer be part of the team because of the Ankle injury he sustained. 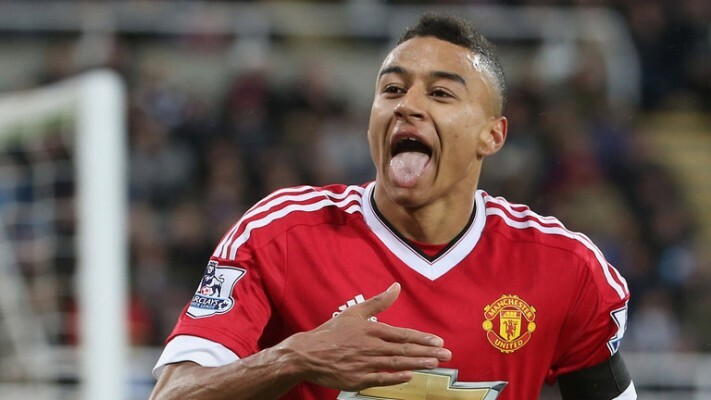 This Arsenal player cannot boast of his future, will fans wish for his move?